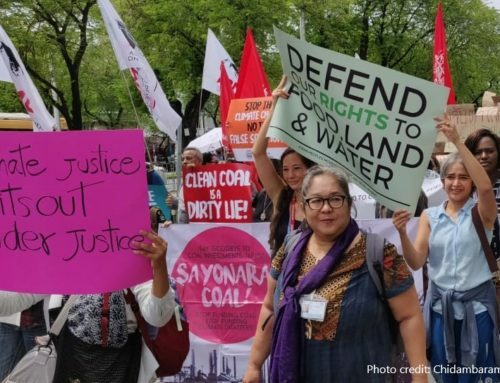 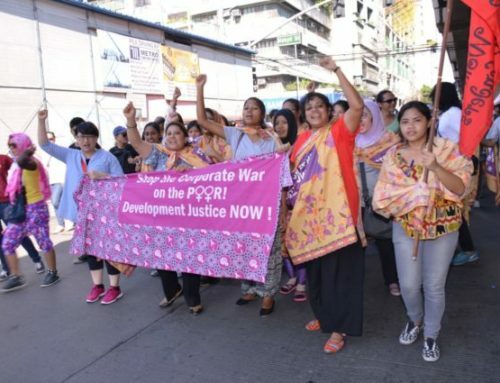 In this podcast, APWLD Research and Publications Officer Trimita Chakma talks about Feminist Participatory Action Research (FPAR), a method used by APWLD to build autonomous feminist movements in Asia-Pacific aimed at addressing the structural causes of inequalities. 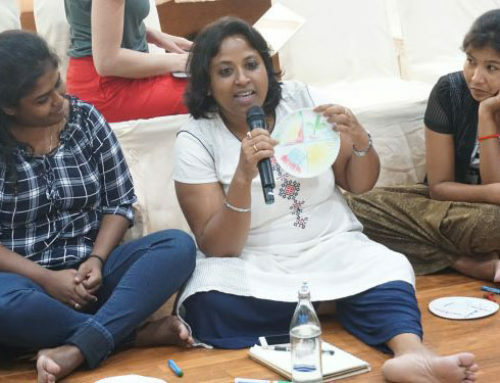 FPAR aims to shift the culture of patriarchy to that of solidarity and accountability by empowering rural, indigenous, migrant, and urban poor women across the region. 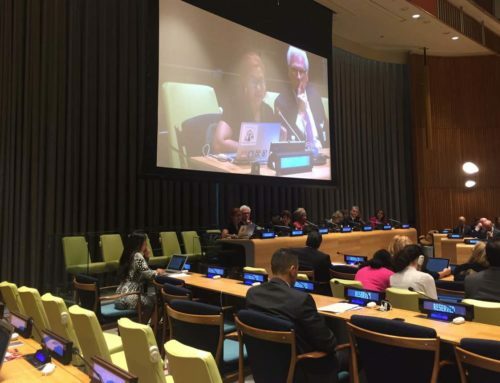 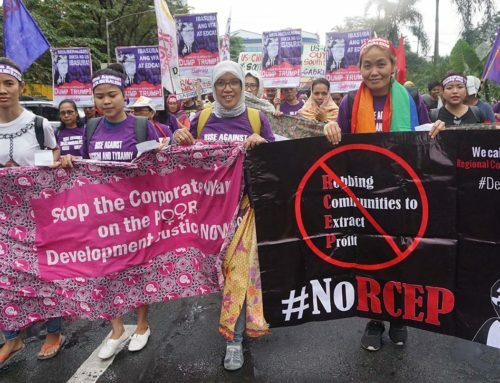 Two young researchers, Ei Mon Phyo of Burmese Women’s Union in Burma/Myanmar, and Labiba Islam of Naripokkho in Bangladesh also join her and explain how FPAR has helped them change local and national policies in their communities.